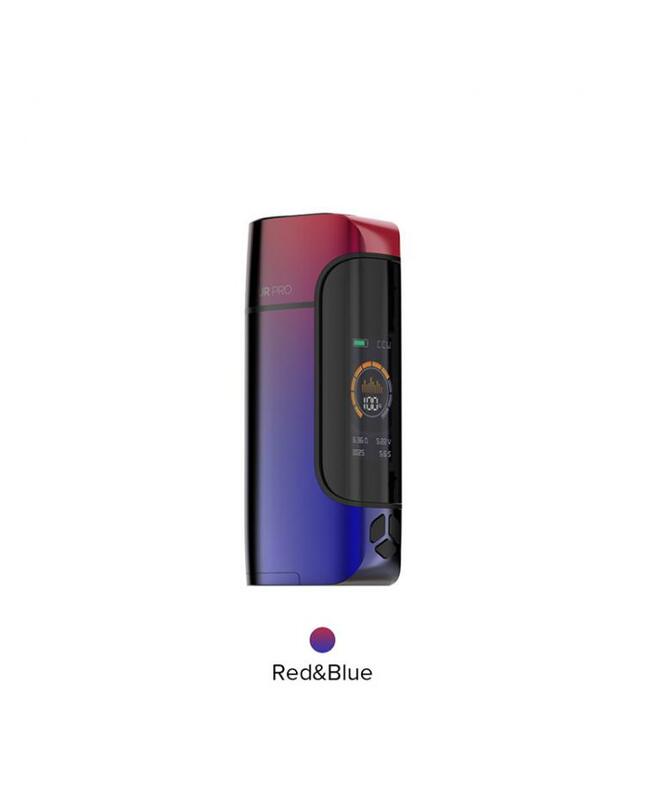 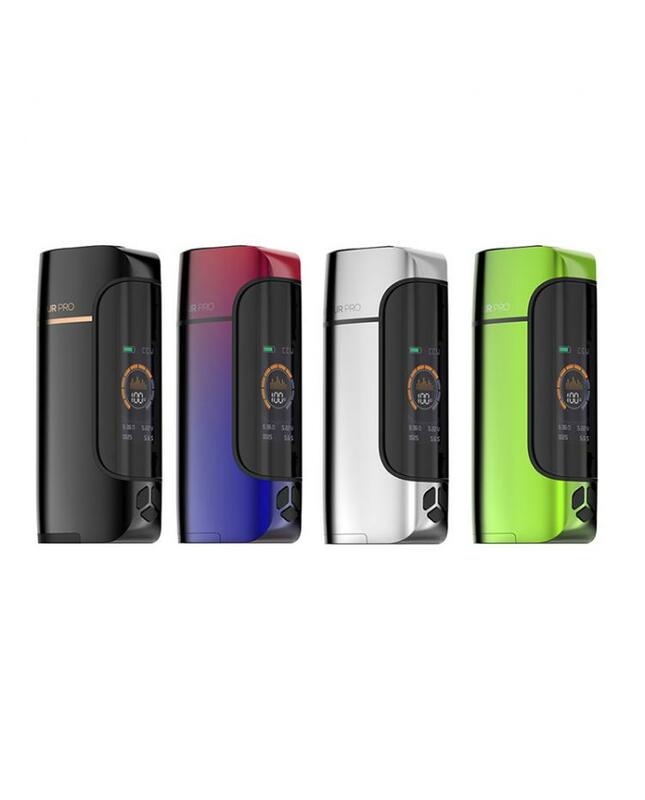 The vaporesso armour pro single battery box mod, 6 colors available, powered by single 21700/20700 or 18650 battery and max output 100watts, adopts the upgraded OMNI board 4.0 chipset integrates insta-fire and multiple protections, the firing speed as low as 0.002S, insta-fire quick heating system brings you rich flavor and dense clouds. 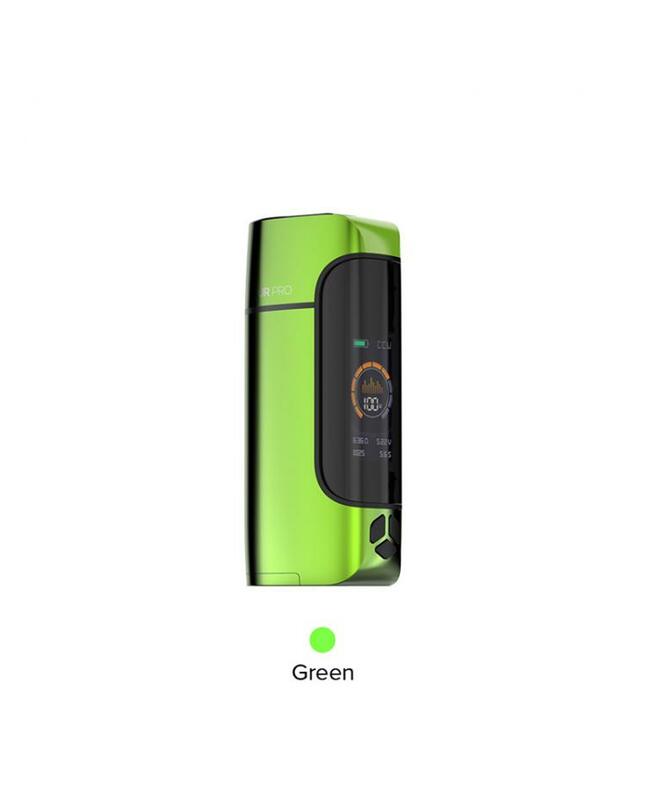 the 0.96inch colorful screen will show vaping data clearly, you know the battery life, working mode, output wattage, resistance value, working voltage etc.recommend the super player mode, it adaptive to mainstream RDA tanks, supports resistance between 0.03ohm to 5.0ohm. other working modes selectable: smart VW(H/N/S)/VT(SS, NI, TI)/TCR(M1, M2)/Bypass/CCT/CCW/VV/CCV. the vaporesso single battery mod with 2A quick charge system, allow the battery to be fully charged quickly.